Envision | We offer a complete range of services, from eye exams and consultations to surgery and vision therapy. In addition to our state-of-the-art eye care facilities, Envision has an optical boutique on premises, featuring upscale brands and styles for every taste and budget. Our glasses boutique is located right next door to the Williamsburg eye care center. Visit us today and try the latest styles on for size. First-time clients receive complimentary eye exams for themselves and their whole family. If you have children, be sure to see our pediatric eye doctor. 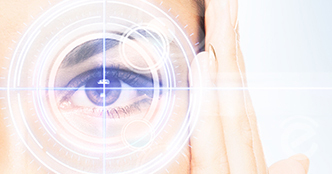 If you think you may be interested in undergoing LASIK surgery, contact us today to set up a consultation and find out if LASIK is a viable option for you. Vision is a precious gift that we are passionate about improving in every way. 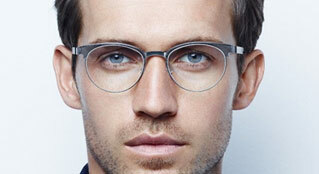 Envision offers high-end designer eyewear and fills most prescriptions at a fraction of the cost. Envision is an in-­network provider for most vision insurance plans.